G Adventures is an amazing AND affordable AND sustainable travel company. 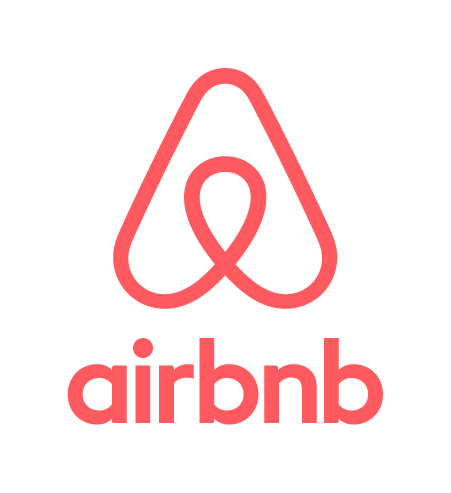 We use AirBnB for unique accommodation as well as the opportunity to stay in local neighborhoods around the globe. Use this link to get a $20 credit towards your first booking! Try Hipcamp to discover campsites (or list your own land!). Use this link to sign-up and receive $10 in Hipcamp credit towards your first direct booking (not available for federal or state land)! Hotels.com is is our favorite overall booking site. The HotelTonight iOS app, Android app, or HotelTonight mobile website is great for locating last-minute deals in larger cities around the world. Enter the promo code MMELLI for $25 off your first booking! We identify our rental cars using AutoSlash. AutoSlash is a website that searches for the best price on rental car reservations and will subsequently alert you if a better price is identified. We find World Nomads to be the easiest and most convenient company to deal with for travel insurance. 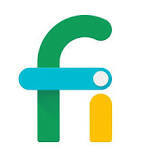 Project Fi is fantastic: 20 USD per month + 10 USD per GB of data (up to 60 USD max) + international coverage. Additional data-only SIM cards at no cost. No more rushing around for SIM cards! Use this link to receive a $20 credit. Prior to 2018 we tracked all our travel expenses and budgets using Trail Wallet. We recommend this iPhone app – and you’ll be supporting fellow travelers! We recently switched to Android and are not yet in a position to recommend a suitable alternative. Give us your recommendations! We’ve been using Mint since mid-2009 to review consolidated transactions. We also maintain a budget in Mint and compare spending to budget. Our usage is not travel specific. We’ve been using Personal Capital since 2016. Personal Capital offers a consolidated view of transactions similar to Mint. However, Personal Capital also has some great features not found in other software including: Investment Checkup, Retirement Planner, and 401k Fee Analyzer. Personal Capital is great for FI enthusiasts. Our usage is not travel specific.